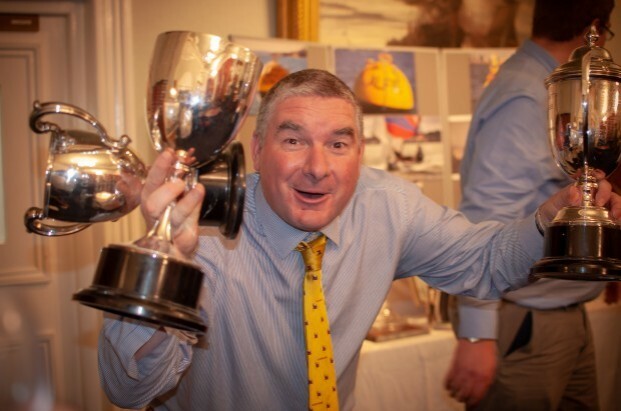 ​​Some very happy people at last nights Victory Class Prizegiving at the RNC/RAYC. 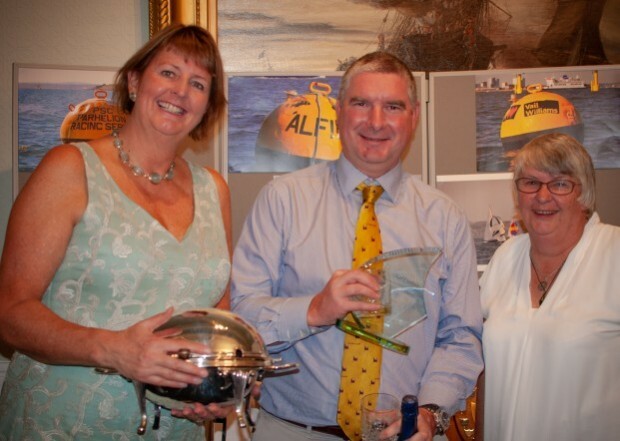 Overall Cowes Week winners Max and Scam from Zinnia, and the man who walked away with most of the rest of the silverware, Jim Downing, Z78 Ziva, also with the Captains decanter for all his support to the class over the last year. 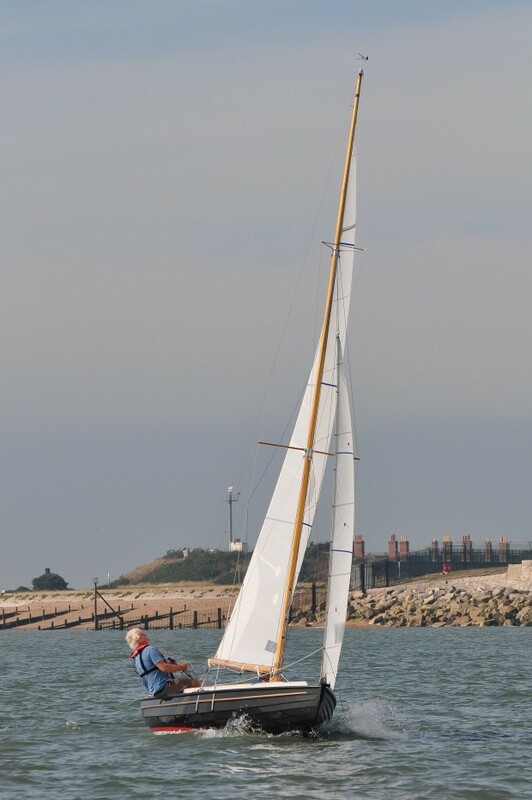 ​​Zingara was built in 1990 and was the last of the prestigious wooden Perry victories to have been built. Zingara is in excellent condition and has been fitted out to a high standard. The sails are still competitive but are getting on a bit, so the boat would benefit from a new suit at some time in the future. She comes complete with trolley, outboard and tender although the latter is subject to separate agreement. Interested parties should contact Sid Dollery 07740 774731 or Andrew Thomas 07831 865093. 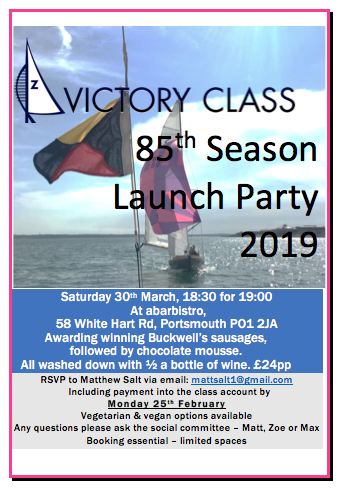 ​​Z79 offers aunique opportunity to enter the exciting world of Victory sailing with a brand new GRP boat fully fitted out for racing, including a full set of sails. 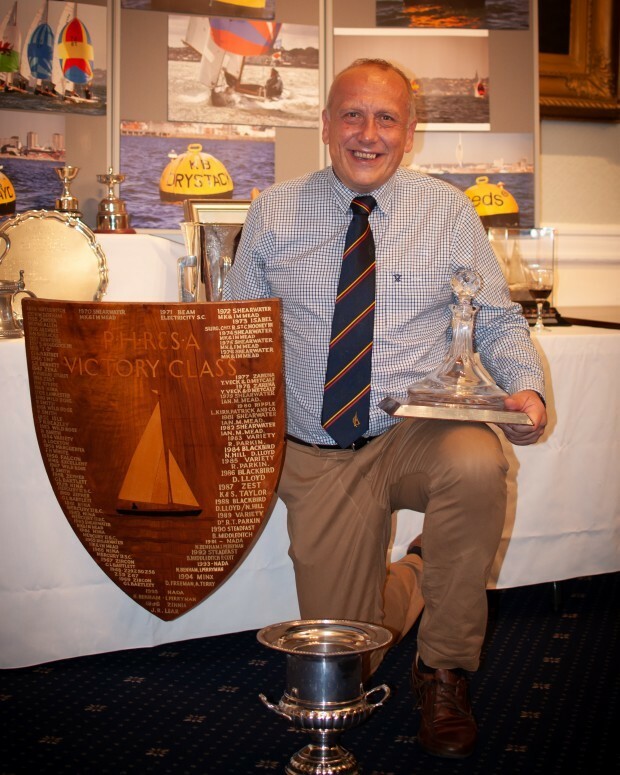 Provisionally called Zing – because of her lively performance in winning her test race – Z79 was recently built by David Heritage in Cowes. 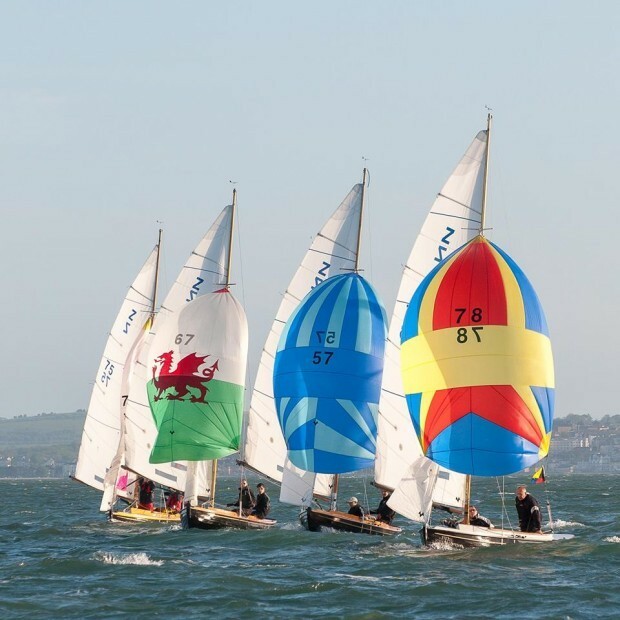 Zing was commissioned by the Victory Class to ensure that a top class, racing-ready new Victory would be available to potential new owners wanting to get on the water without delay. Zing was fully fitted out for racing by David Heritage and tuned and set up by Shaun Hopkins. She is fully compliant with the European Recreational Craft Directive (RCD). 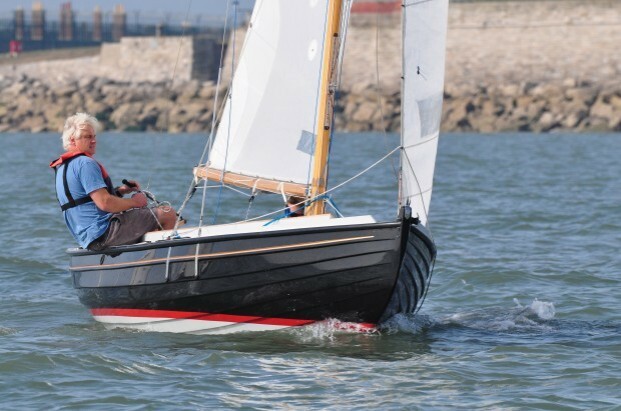 She has been tried and tested in the Victory Class course in one race, which she won decisively. Since then, Zing has been laid up and is being maintained to its build standard and is ready to sail immediately. 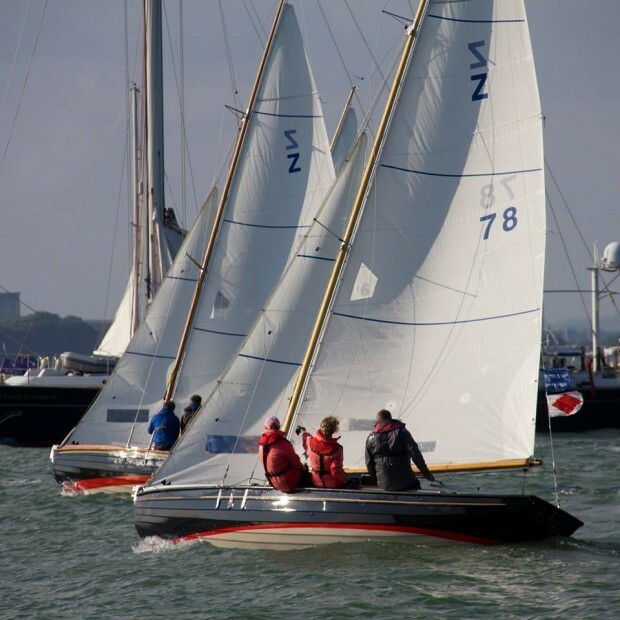 There are only two photos of Z79 in existence, both of which are shown here, however she is built to identical standards as Z78 which is also pictured here and is available to view and test sail.